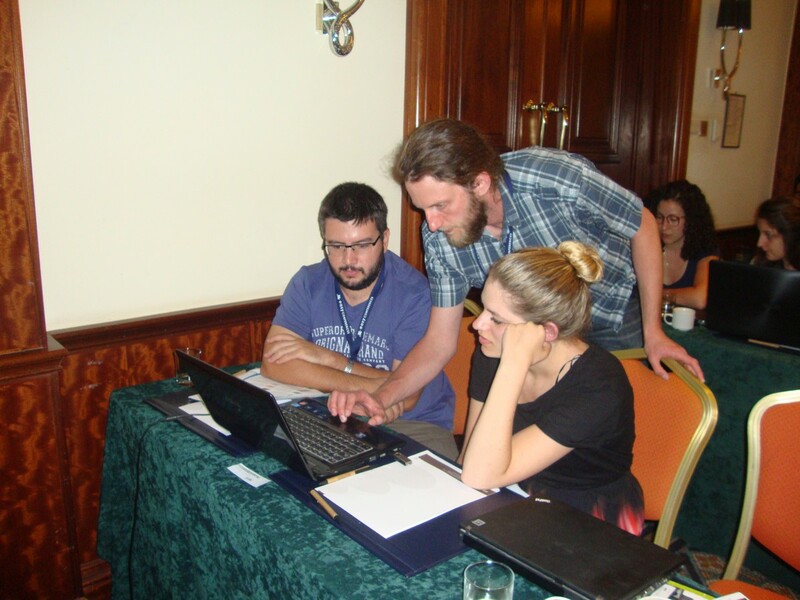 A WUDAPT workshop took place in Paphos Aphrodite Hills, Cyprus within the program of the International Urban Physics Spring School UP2016 (www.urbanphysics.org) from 8th to 13th May 2016. The International School is a nearly-annual series co-organized by the Swiss Federal Institute of Technology – Zurich (ETH-Z), the University of Cyprus (UCy) and the Eindhoven University of Technology (TU/e). This year the UP School was attended by 30 students from all over the world (from 10 countries within Europe as well as Australia, Singapore and Japan). The UP School aims at providing in-depth knowledge on the latest advances in urban microclimate and its multi-scale interactions, covering fields from climate science and turbulence to urban-scale and building-scale dynamics as well as more local phenomena. This year a special theme was considered topical and hence integrated into the main UP course direction, i.e. the multi-scale nature of climate and the need to map the urban landscape into urban climate zones. For this reason, A World Urban Database for Access Portal Tools (WUDAPT) workshop, coupled with a Data Science course, was introduced. 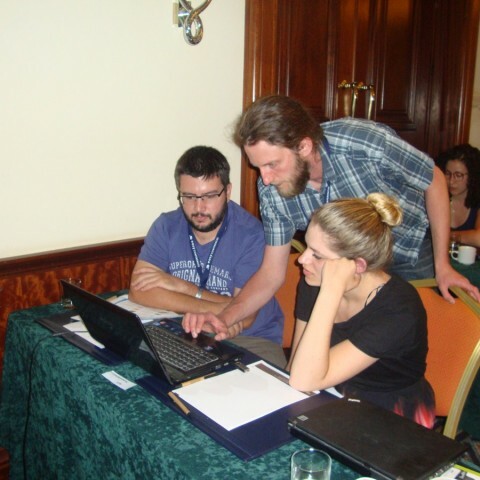 The WUDAPT workshop was delivered by Dr. Benjamin Bechtel from the University of Hamburg. It consisted of 2 parts: (i) an introductory lecture on the scope and objectives of the WUDAPT initiative and (ii) a hands-on session held on the last day of the School whereby the students had the opportunity to learn how to map Local Climate Zones. Students were shown how to map Local Climate Zones of the city of Berlin as an example during the workshop but were encouraged to continue mapping the Local Climate Zones of their own cities. We hope that the students will continue the exercise at home, maintain contact with us and help us to increase our WUDAPT database! Some highlights from the course are captured in the photographs below. This report was prepared on behalf of the UP2016 organizers, Assoc. Prof. Marina Neophytou, Associate Professor, Dept. of Civil and Environmental Engineering, School of Engineering, University of Cyprus. You can download the summary of the workshop from here.